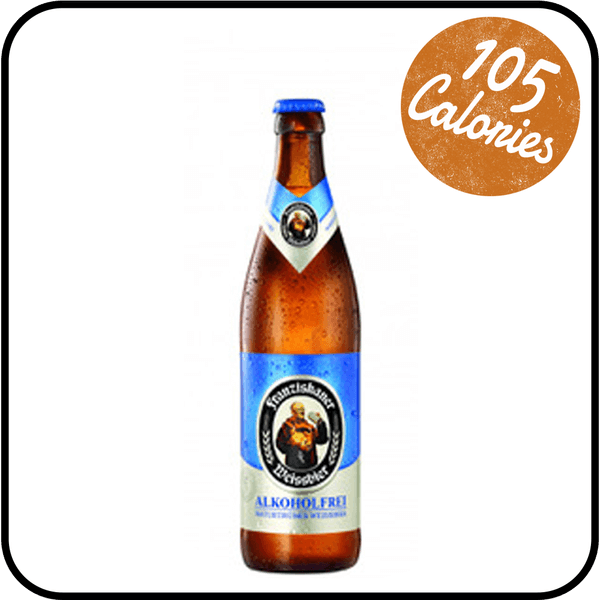 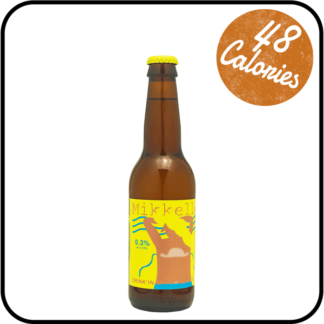 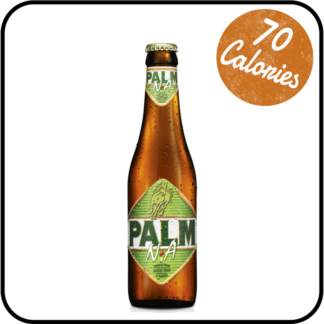 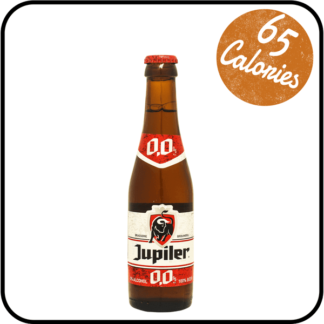 This award-winning world beer from Franziskaner is famous for its zesty wheat flavour and massive refreshing taste. All Franziskaner weiss beers are brewed with loving adherence to the Bavarian Purity Law of 1516. Dry Drinker tip: Drink ice-cold for massive refreshment.